Learning how to read your credit report could help you navigate through loan processes and credit checks. There are three reporting agencies from which you can get a report – Equifax, Experian, and TransUnion. 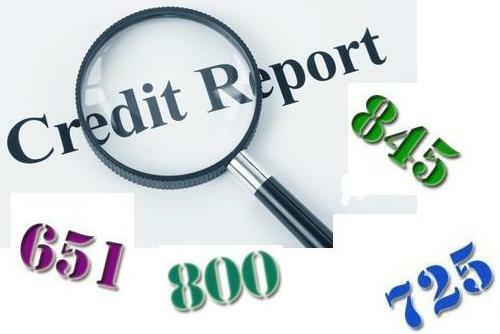 You’re allowed to get one free credit report each year from each of the reporting agencies (from www.annualcreditreport.com). That means you could pull each single bureau credit report three of four quarters of the year but once you get the report, do you know what it all means? While the economy may be getting better, there are still many Americans who are feeling the impact of the recession. 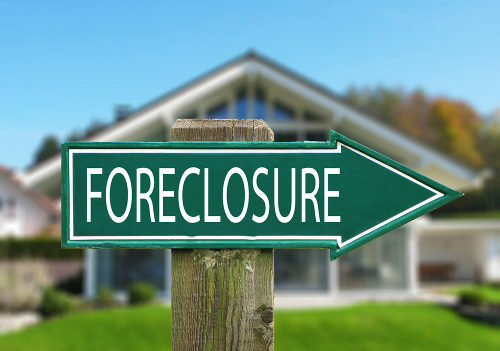 While some are struggling to find jobs in their field of interest, others are coping with other financial implications like figuring out what to do after a foreclosure.